Is Nick Diaz turning down fights or is he offering them? In this iteration of Simon Says, he looks at whether or not USADA has been effected for the UFC or if it even matters. 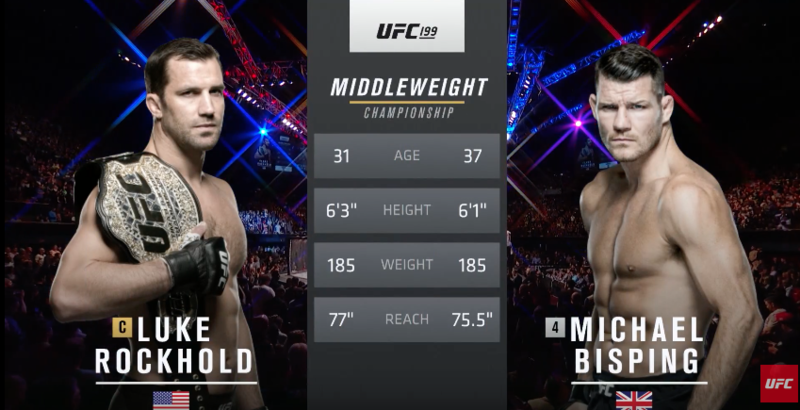 Watch Michael 'The Count' Bisping upset Luke Rockhold for the Middleweight Championship at UFC 199.